It’s the beginning of a new school year! Schools may be planning several field trips this year. Students are always excited to venture beyond the classroom, whether it’s to the zoo, aquarium, or science museum. As educators and parents, we know how valuable hands-on learning that takes place on a field trip is. We also know that the logistics can be overwhelming – distributing information, collecting permission slips and fees, and securing chaperones. The extra work involved in copying, collating, and sending home paper permission slips - and then collecting them all - can detract from the fun of the trip. And, the sheer amount of paper used is costly for the district and the environment. Field trips are vital to a child’s education. They are thought out and planned with care to give students an experience that enhances their education. It’s not just a “day off” from school, it gives them an opportunity to get hands-on experience that correlates with their classroom learning. Every child needs to be able to attend and receive the same opportunity as their peers. Digital permission slips help ensure every child gets to participate since there are no lost or forgotten forms. Not only are parents more likely to respond quickly to an electronic request, but teachers can send reminders if the permission slips have not been returned on time. 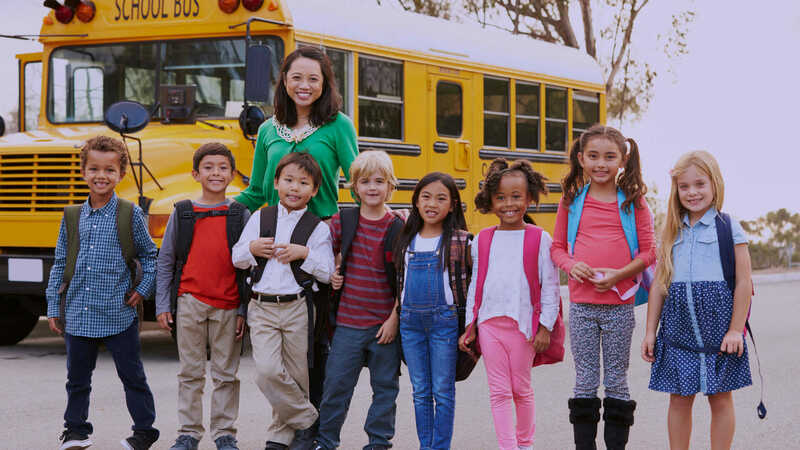 They can also easily collect any fees associated with the trip; paper forms, cash, or checks won’t get lost or stolen between home and school. The school only needs to create one digital permission slip, to be used repeatedly, so there’s no need for a new document to be created each time. 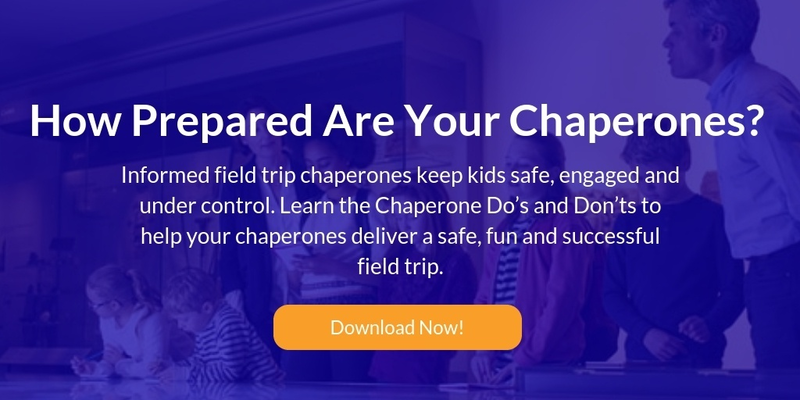 Digital field trip permission slips allow parents to fill out the form in just a few minutes on their computer, smartphone, or tablet and return it. Once parents sign the permission slip, sending a confirmation regarding the permission and payment is easy. In addition to the ease of digital field trip permission slips, schools save money and resources by using an online platform. The costs associated with the paper, copier contracts, copier maintenance, ink and toner, personnel, and time to make the copies, on average adds up to $250,000 per year, for a K-12 school. Using digital school forms reduces that expense significantly. That’s money that can be put to better use in the school budget for purposes that directly impact the students’ education. Schools administrators appreciate having all paperwork located in one, secure platform. Checking to see if the permission slips have been returned if a parent or guardian calls with questions is a matter of a few clicks. This is especially helpful if one parent has signed a permission slip and the other was unaware, which may happen when there are multiple households involved in the student’s life. With ZippSlip, you can focus on creating a fun and educational experience for students rather than spending time chasing paperwork. Sending permission slips and receiving completed permissions takes mere minutes and everything is stored in a secure location in the Cloud. In addition, communication with parents about updates and reminders is a breeze. 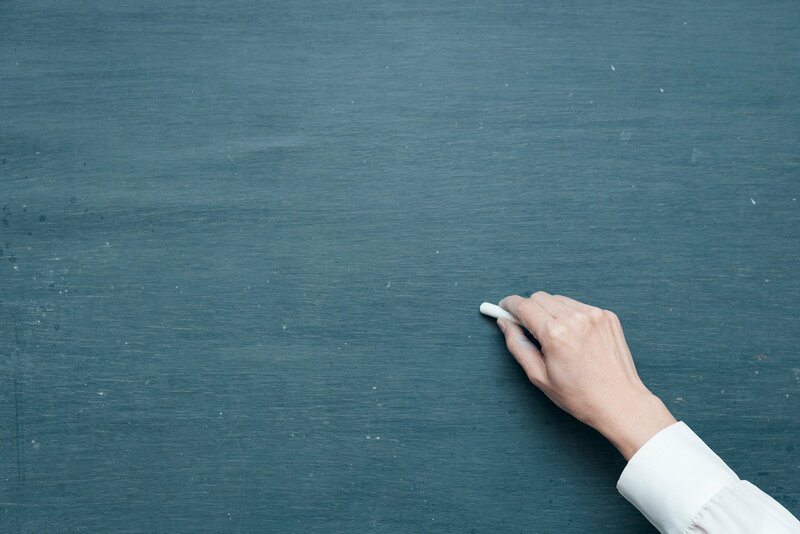 ZippSlip offers a quick demo to learn more about how our intuitive platform can help your school eliminate paper forms and streamline the permission slip process. Our school communication suite of tools is easy to set up and includes multilingual capabilities to meet the needs of all parents. Within a week, you can join over a million people across the United States and Europe that are using ZippSlip to save time and money using online forms and messaging. Contact us to learn more.